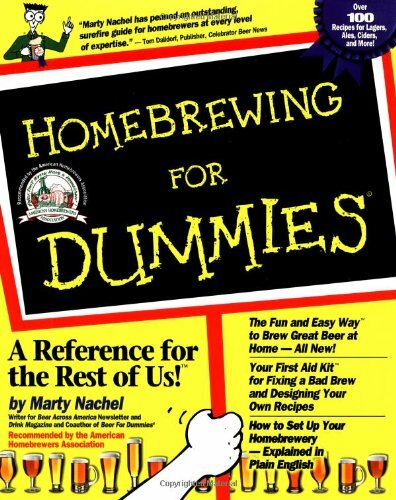 Are you looking for a last minute holiday gift idea for the beer enthusiast in your life? 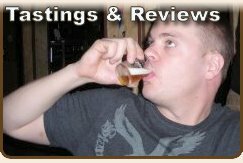 Why not get a high quality beer stein or beer glass from the folks at 1001beersteins.com? Imagine the joy in their eyes when they discover their new stein on Christmas morning. 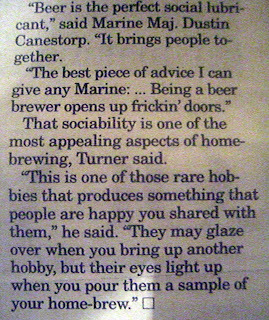 Better yet, imagine their happiness as they enjoy a craft beer from their new glass by the holiday fire. It’s a great idea, but which stein or glass is right for them? Not to worry, 1001beersteins.com has a seemingly endless variety, ranging from traditional German Beer Steins to fun and unusual novelty glassware. I personally have my eye on the Air Force 1 Liter Boot for next year’s Oktoberfest party at the work. Functional glassware and a conversation piece all in one, what a great gift idea! If you’re looking for something personalized to your loved one’s job or hobby, try searching by price, category, and best sellers and sales to find something that will suit your taste and your budget. I’m sure you’ll find the perfect gift, but hurry Christmas will be here before you know it. This year's event was a success, thanks largely to the outstanding support and participation from Connecticut's beer community. Josh Mead was kind enough to capture the evening's activities in a series of photos. Check out the entire collection here. 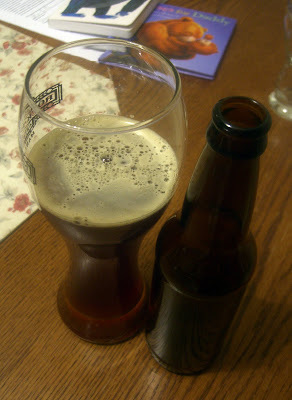 This post should really be entitled "Re-Introducing Myself to Homebrewing" seeing as how I have not brewed in well over a year. 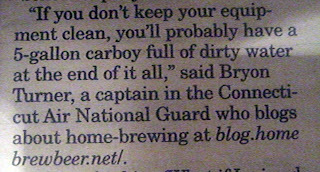 Pretty pathetic for a guy who runs a blog called "homebrewbeer.net" but sometimes the truth is not pretty. Making time for hobbies and diversions has been a challenge for me, with a toddler and a new born in the house. I've been trying to find the time to get back into it, and a friend may have given me the push I needed to get back on track. 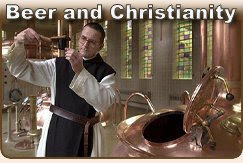 A buddy from my weekly bible study brought up the idea of brewing, and asked if I would be interested in getting together with him and his brother for some beer making fun. Apparently they have both become disillusioned with their careers and toyed with the idea of opening a brewery or brew pub. 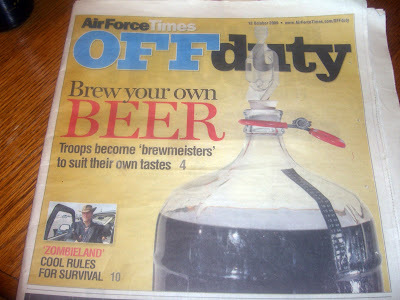 They figured a little homebrewing might be just the thing to get their feet wet. I'm still on step 1 myself... Oh well, no harm in dreaming and having fun while doing it. 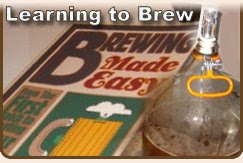 So, what's a good simple first beer to make with newbies? Any thoughts? 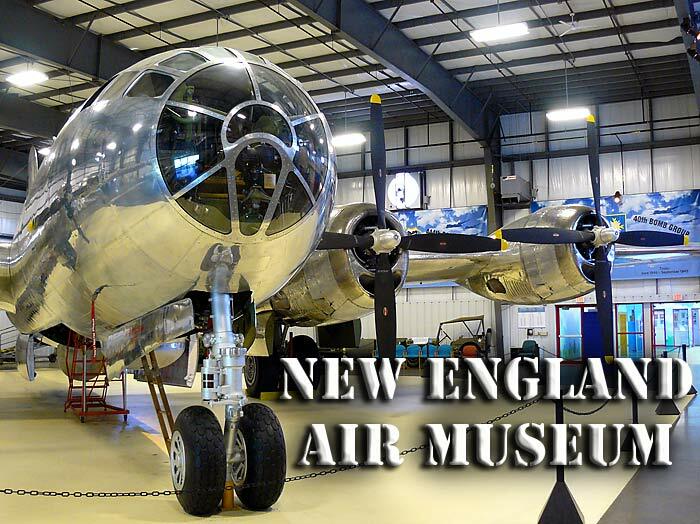 When: 11/19/2010 6:00 p.m. - 8:30 p.m.
Tickets are limited: Ticket price and ordering information coming soon! All proceeds benefit The Hole in the Wall Gang Camp. Hope to see you all there! Volunteering to work at the ACBF this year was a fantastic idea, I had an absolute blast. 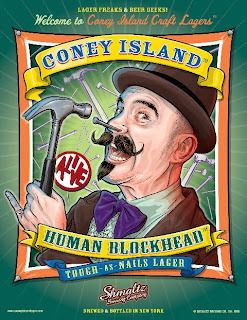 Pouring for a brewery and interacting with the crowd is awesome! Free staff shirt = "unlimited power!"